As of Wednesday, September 24, Volkswagen’s CEO Martin Winterkorn officially resigned as chief executive. Winterkorn states that he takes responsibility of the emission cheating scandal that severely damaged the trust of the public and caused stocks to tumble. However, he claims he had no direct involvement of the said wrongdoing. The company had admitted that some of their diesel cars were equipped with software to fool emissions tests. Volkswagen released a statement on Tuesday, that 11 million cars worldwide contain this software, of which 482,000 are within the US. The company hasn’t issued a recall. Consumers who purchased one of the Volkswagen vehicles listed below are encouraged to contact Morgan & Morgan to discuss their legal options. Please contact us today using this form. The EPA accused Volkswagen of potentially exposing people to harmful levels of pollutants at levels of 40 times the acceptable standard and respiratory conditions such as asthma. According to the Wall Street Journal, the car manufacturer has halted the sale of all 2015 and 2016 models containing the four-cylinder 2.0 liter TDI engine. The EPA investigation affects cars sold since 2008. 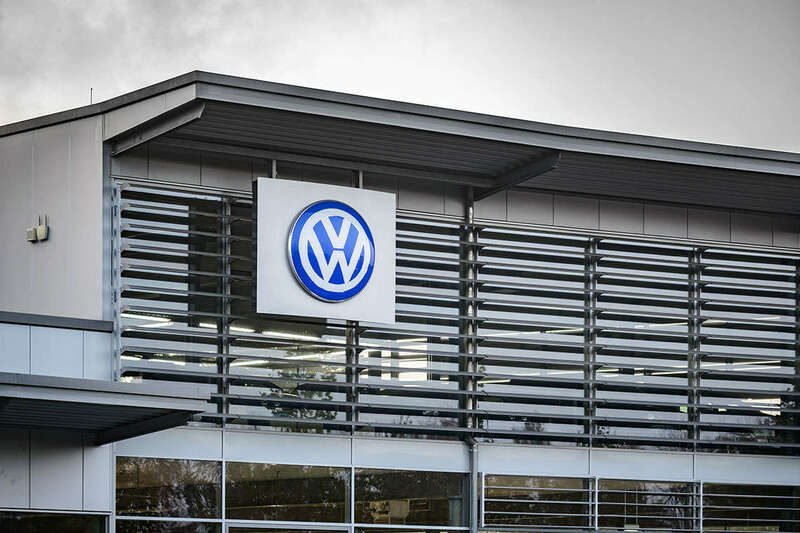 Volkswagen is now facing up to $18 billion in federal fines, if the maximum possible penalty of $37,500 per vehicle is assessed. Pending further investigation, criminal charges along with recalls, and car owner reimbursement will be determined.